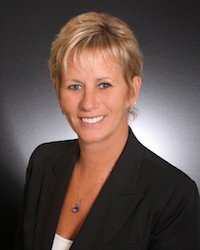 Coleen has been a realtor for over 15 years and has been with The Glen Russell Team for the majority of that time. Coleen specializes in working with both buyers and sellers equally. I worked with Coleen Watchorn and she was the BEST. 1) The homebuying experience will be absolutely seamless. 2) She takes care of you like family. 3) She keeps you updated on every step of negotiating. 4) She has extensive experience and in turn industry knowledge for making the best recomendations. 5) She asks what you are looking for and delivers clients exact wants/needs.